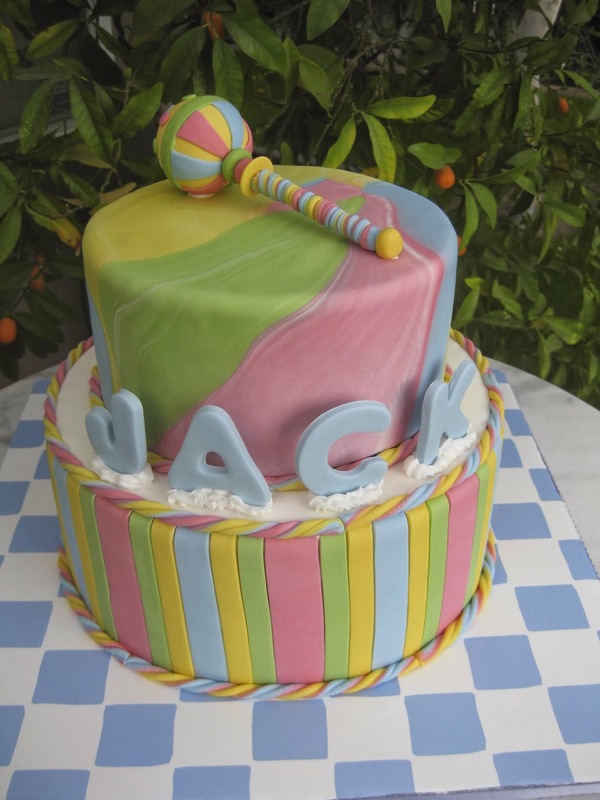 I did this cake for a baby shower that was held at an art gallery. 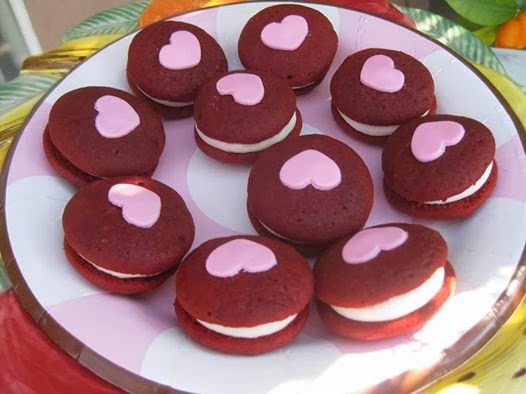 The flavors were white cake with raspberry and lemon fillings. My inspiration for the cake was the invitation. We loved your edible art.. didn't even want to cut it... but 'boy oh boy' it was so yummmmm !!!! 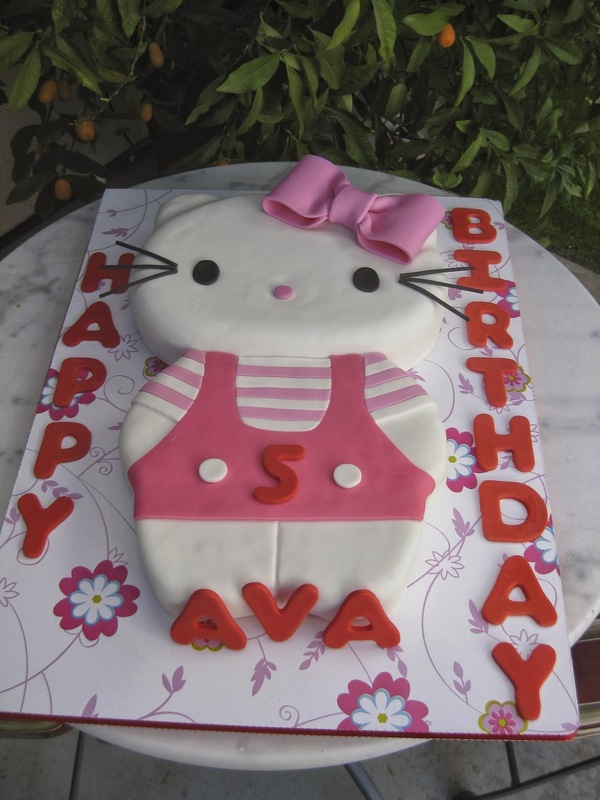 I have make several cakes for Ava's mom so when it was time for Ava's 5th birthday party she wanted me to make her cake. She was very specific on flavors and design. She wanted white cake with chocolate fudge filling and the cake had to be a Hello Kitty design with pink as the major color. I followed her instructions and here is the result. She is the most adorable little girl and I hope to do many cakes for her in the years to come!! "I was talking with her this evening and said, "so, you think Miss Pam did a good job on your cake?" Ava says, "Mommy I think she did an excellent job".